Congratulations and welcome to the hitched club! 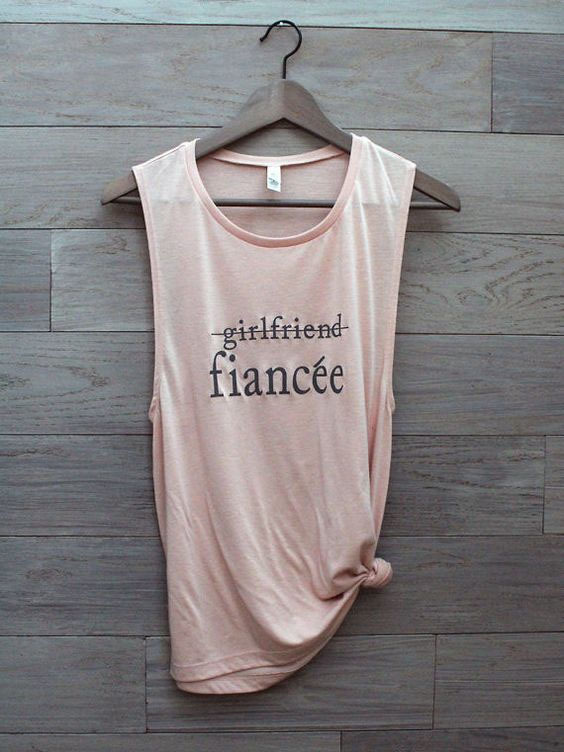 Go on and pop the bubbly, because the first thing you should do is to bask in the joy of being promoted from mere girlfriend to THE ONE and only fiancée. When your heartbeat has finally gone down to its normal rate, here is a list of things to do to after you got engaged. 1. Set a wedding date. This is very important to do before anything else, because it allows you to determine necessary details for the rest of the items on your to-do list. Do you want a summer, winter, autumn or a spring wedding? 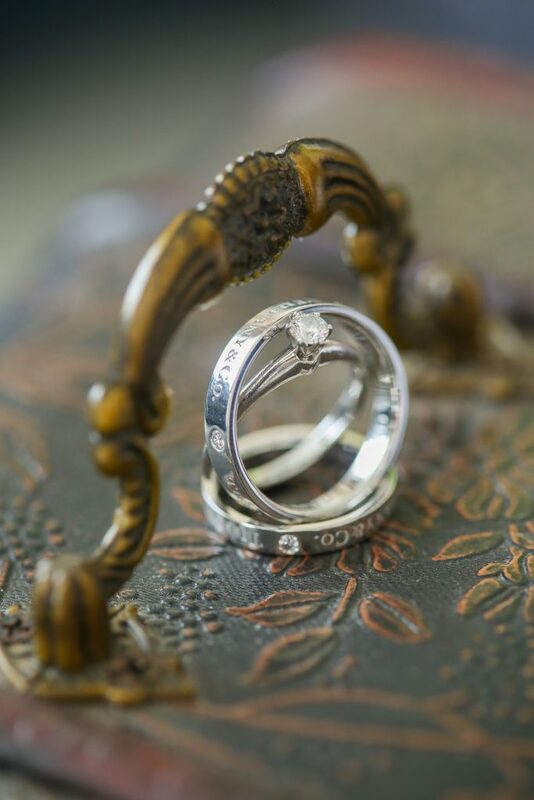 Do you want a longer or shorter engagement? Is your wedding officiant available on that date? Set your chosen date but also be open to the possibility that you may need to move it depending on certain factors later on. 2. Inform family and close friends and prepare for forever. Take this opportunity to show off the bling to your babes! Share your happiness to everyone close to you and have an open ear for their tips and pieces of advice. It may also be a good idea to seek pre-marital counsel from older married couples or from professionals. Keep in mind that your wedding is a one-day affair but marriage is a life-time commitment. So don’t just prepare for the wedding day but prepare for forever. 3. Plan a budget and stick to it. Or not. =D Budgeting for a wedding is such a tricky matter to discuss and things can get out of hand pretty fast. Make sure you take time to sit down with your partner to set priorities and manage expectations. What do you want to happen on your wedding day? What are the major elements that should be allocated more funds into? How many people do you want to invite? Do you want to hire a coordinator or do you prefer DIY? Most often than not, there will be unexpected expenses along the way so it’s better to save some funds for those things, too. After you have (more or less) finalized the budget, it’s time to scout for a place to celebrate. The location can be anywhere – at a hotel, on a yacht, in your backyard or at the community church. 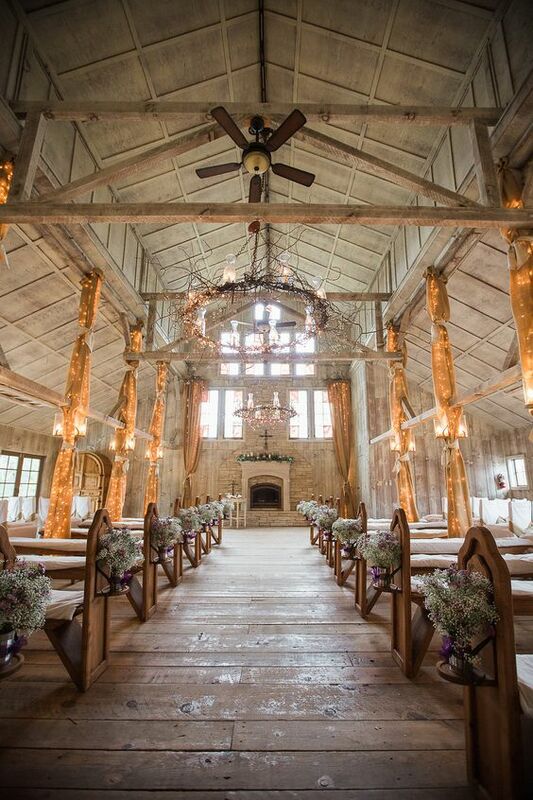 Any place can be dressed up to be as dandy, as romantic, and as elegant as a wedding should be. Do you want to be indoor or outdoor? What theme or look are you after? Are there ample spaces for a photo shoot after the ceremony? Is it accessible to all your guests? 5. Finalize the entourage list. 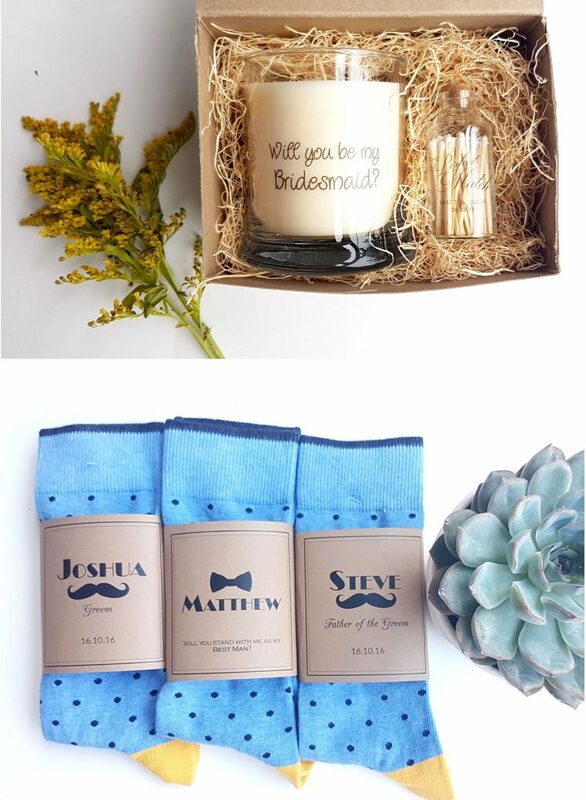 Now that you said yes to your man, it’s time for another proposal- not to another bride but to your future bridesmaids and groomsmen! Go on and ask the question “Will you be my…?” Say it with gifts or organize a pamper session with your besties. 6. Go hunting for the dress. Now ladies, do not make this a stressful occasion. It can be a fun moment you and your mom, sisters, and/or bridesmaids can bond over with. Look for inspiration in magazines, on social media, and even your mom’s closet. Not all body shapes are the same though, so it’s important to try every cut you’re eyeing on before saying yes to that dress. Are you into classic or avant-garde? Will you dance with it or change into something else? Will it look good with a long veil or a headdress? Do you have time and budget for major alterations? 7. Send e-invites and save the dates. 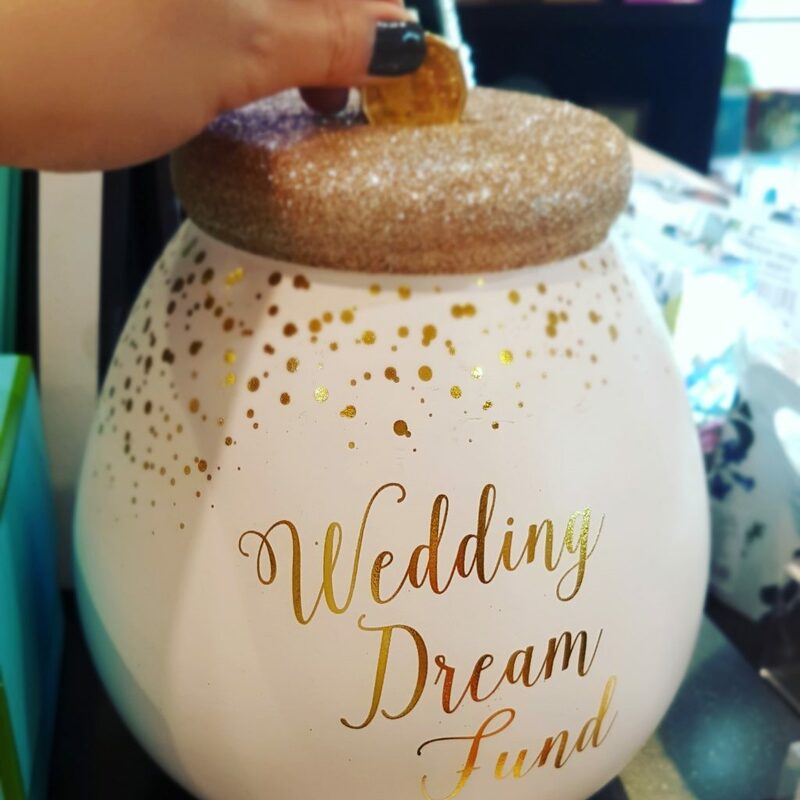 Once all the major items on your wedding list have been ticked off, it’s time to tell everybody else. 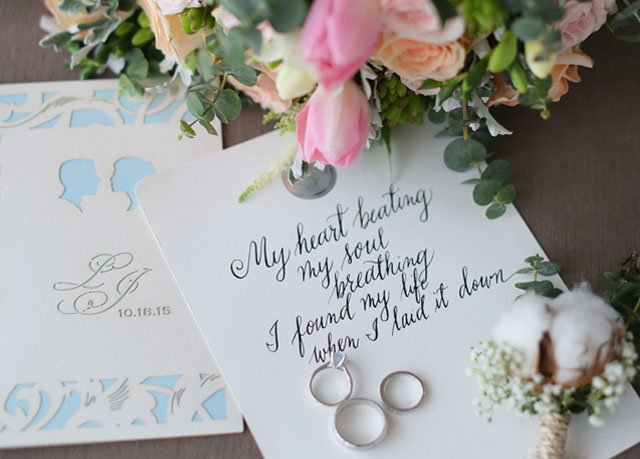 There are so many ways you can inform your guests about your upcoming wedding. You can create a Facebook page or send e-invites or even a video clip if you want to save trees and cost. 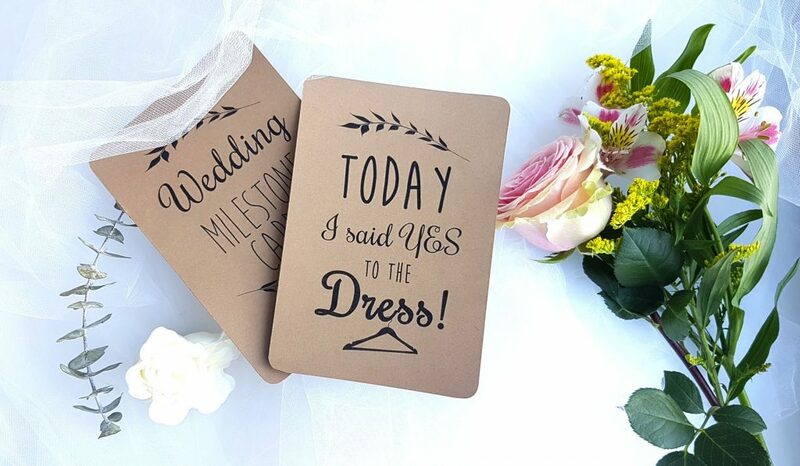 Send save the dates as soon as you locked in your wedding date and booked the venue. This is not a formal invite so make sure you put a note that the real invitation will follow. 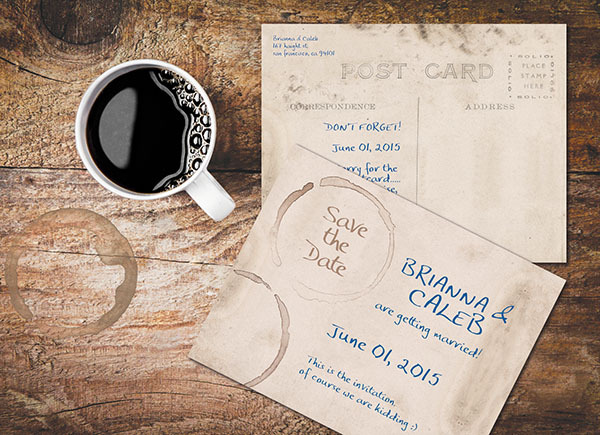 Not everyone gets a save the date; 1 household = 1 save the date (and invitation). Yes, there are still more things to do after this list but you can then breathe and relax a bit, for you have already accomplished the major tasks. Don’t do everything on your own; remember to ask help and get input from your future groom as well. May the road be smooth and beautiful to your happy ever after! Looking back, my wedding day seemed like a big blur, one magical blur filled with flower petals, camera flashes, nervous giggles, happy tears, and lots of kisses. The whole experience left me with so much gratitude and respect for the people who served me and made every moment of it memorable. It also left me with a handful of lessons and a bit of knowledge on weddings. The day after my wedding, I came up with a mental list of the things I should have done better. Don’t get me wrong, I have no major regrets, but I realize that I now have some experience and information that I wished I had had before my wedding day. Since I couldn’t turn back time, what better way to use them than passing them on to help future brides? 1. Get a good night’s sleep. Even if you have to knock yourself down with a glass of red wine (or something stronger), please do it. This will benefit you the most because you will have energy and you will look more radiant on your big day. 2. Write your vows before the wedding day. But if you didn’t have the time (like me) and you had to do it on the day of your wedding, it’s okay. Use the events leading to the day to inspire you. Put on your headset and play some music while writing. Go to a secluded corner and browse old photos with your fiancé to bring back memories and motivate the flow of thoughts. 3. Have your teeth whitened days before the wedding. I had forgotten to do this! I bought whitening strips but because of intense jetlag, I was not able to put them on every night before our wedding day. If you are able, do this step so your smile is brighter in your photos. 4. If you have time, squeeze in a 30-minute workout on the day of your wedding and eat your breakfast. You will need all the energy you can get for the day. Trust me. 5. Don’t put on conditioner when you wash your hair. This will allow your bridal hairstyle to stay and hold longer throughout the day. 6. Save your pinned stylized shots on your phone and review them during prep time so you are not stuck with the same poses during photo shoot. 7. Create a list of last-minute reminders or things to do the night before your wedding and pass it on to your coordinator or family members. Always ask for help. If you feel that there is something wrong or something may have been forgotten, voice it out to the people around you. 8. Ask your entourage to come to your room during prep time for moral support and candid shots. 9. Bring some toys so your bearers and flower girls will have something to play with. Kids easily get bored and irritated. The toys will help calm them down during prep and photo sessions. 10. Ask a relative or trusted friend to watch over your valuables. Make sure he/she does not have any other duty apart from that. When it gets chaotic, you’ll know where to find your stuff after. 11. Bring some props and personal decors. Print out your dating photos, a favorite love quote or a Bible verse and put it in a frame to enhance your wedding details. Pepper every corner of your prep room and the venue with things that you identify with. 12. Smile at all times. I believe every bride is beautiful on her wedding day. Stand taller and smile always because your wait is over. 13. Remind yourself that perfection is not the goal. In any live event, there will always be glitches, mistakes and unplanned situations, so choose to be calm and happy in spite of them. There are only a few things you can control, and one of them is the way you handle stress. Release the worry and just savor every second of what will unfold. 14. Don’t hold back on those beautiful emotions. This is the time to express your love and gratitude to your family, especially to your parents. You are about to leave them for good and be with your groom. Don’t be embarrassed showing those tears and being touchy with the people you love. These moments make good shots, too, and there is always time for a makeup retouch! 15. Stuff your bridal bag with mints and tissues. They will surely come in handy! 16. Go turtle speed on your march. Strut it well but strut it slow. Let the radiance of you slowly sink in with every pair of eyes in the room. Look ahead, never down, smile and enjoy your walk. 17. Mingle with your guests and thank each one of them for celebrating with you. 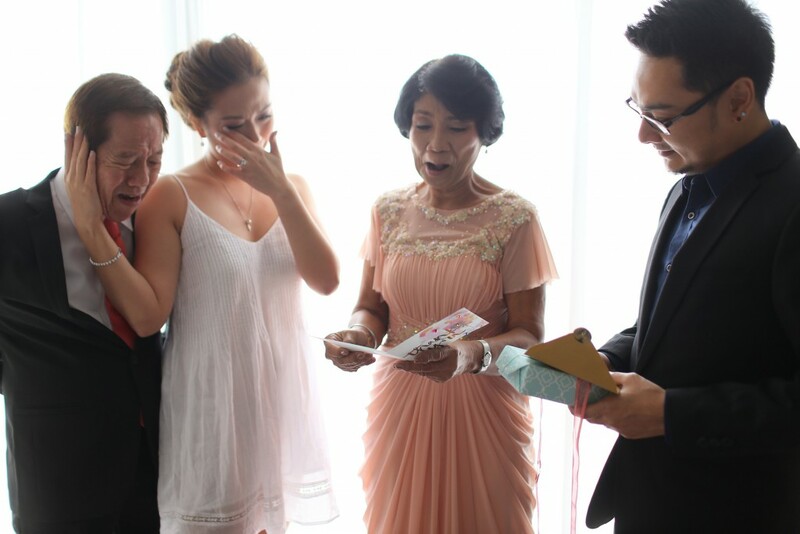 Appreciate the time they spent in being witnesses to the happiest day of your life.